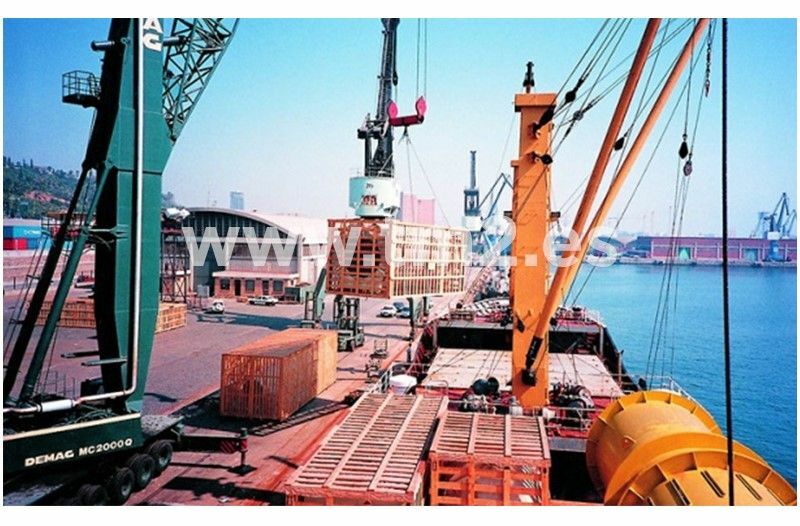 Lashing of goods for sea, land and air transport. Packaging, stowage, and loading arrangements. Availability to fill orders at our facilities in the Port of Barcelona or at the client’s address. Issuance of technical reports or independent surveyors.